Let’s face it, installing a septic system and keeping it in good working order is one chore you’d rather leave to someone else. But choosing the right "someone" is critical. Without a competent, professional septic provider, you could one day have an expensive mess on your hands. 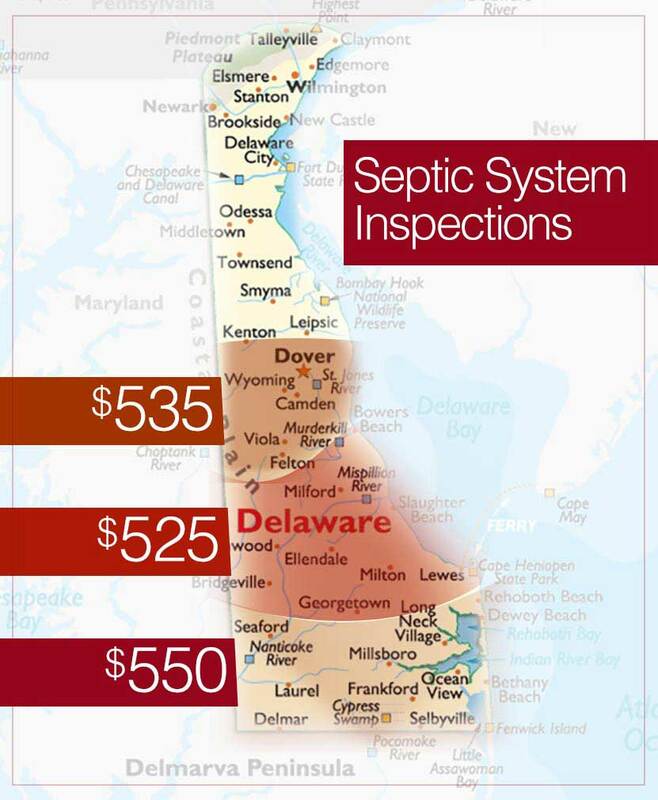 It's a good reason to trust Midway Services, Inc. For more than 29 years, our family-owned and operated company has earned the confidence of new and experienced septic owners throughout Kent and Sussex Counties.